A big part of the AutoTrek philosophy is service after the sale. 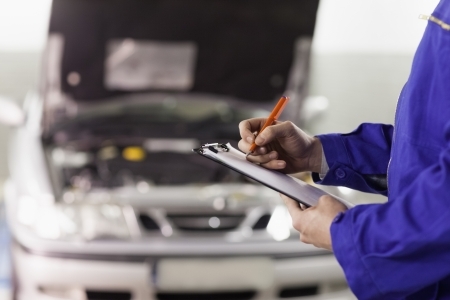 We not only want to help you save on the purchase of a vehicle, we also want to help you save on vehicle maintenance. For most services you simply contact AutoTrek and speak to any sales consultant. Simply explain the product or service you’re looking for and our staff will assist you or connect you to the best possible provider. In some cases, as in our newsletter or on our website, you will see coupons with the providers direct contact information along with the discount details. However, members are always welcome to call for more information.